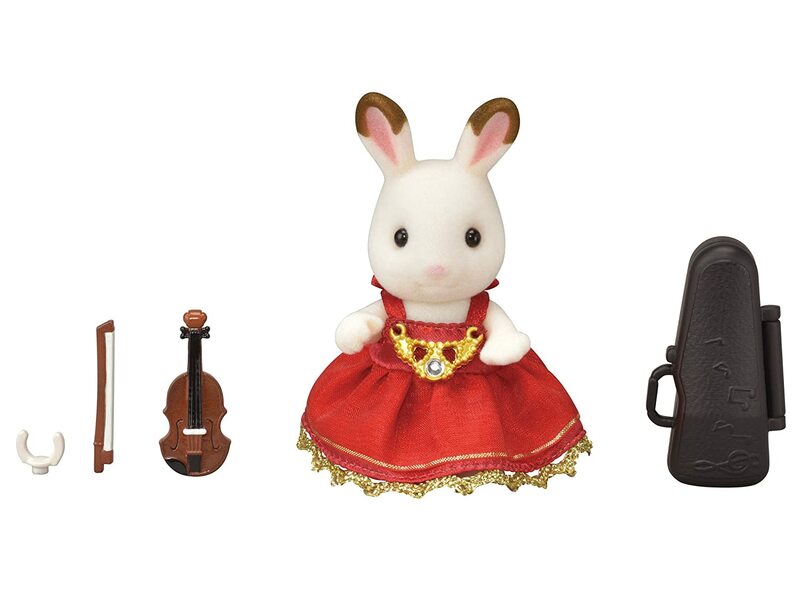 The violin concert set contains Freya the Chocolate Rabbit Girl, all ready for her violin recital in a beautiful red satin dress with golden charm. 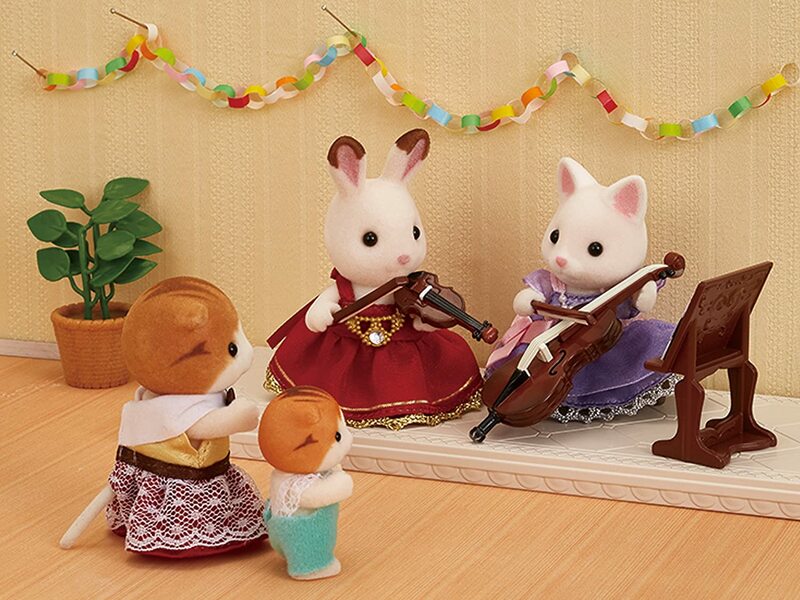 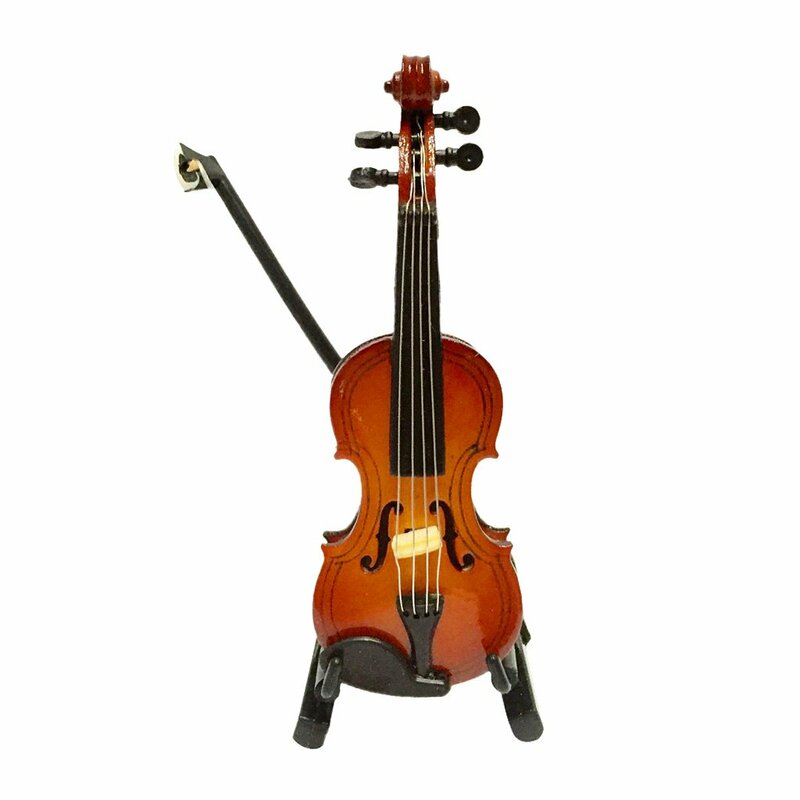 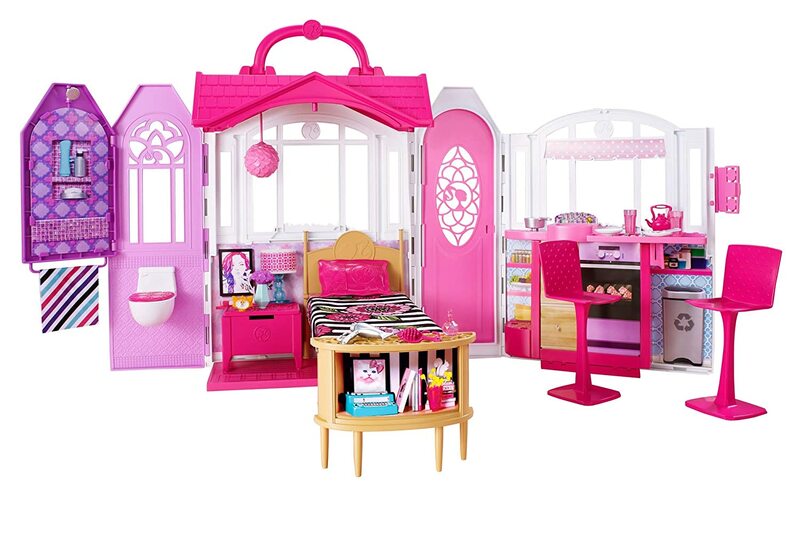 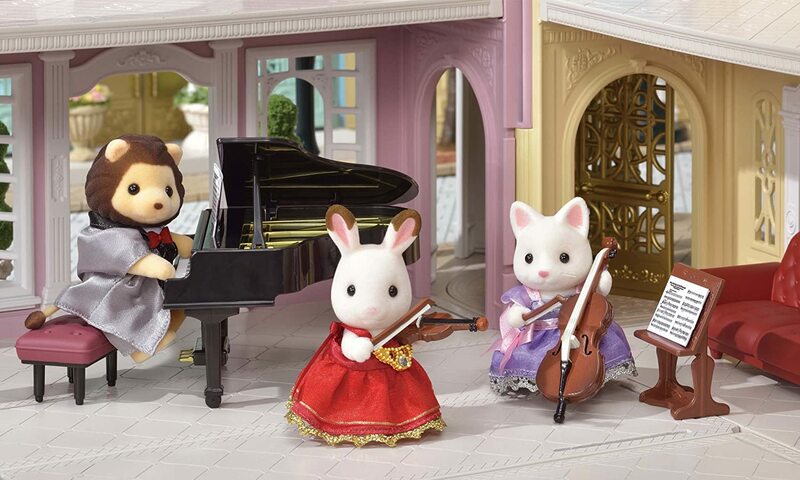 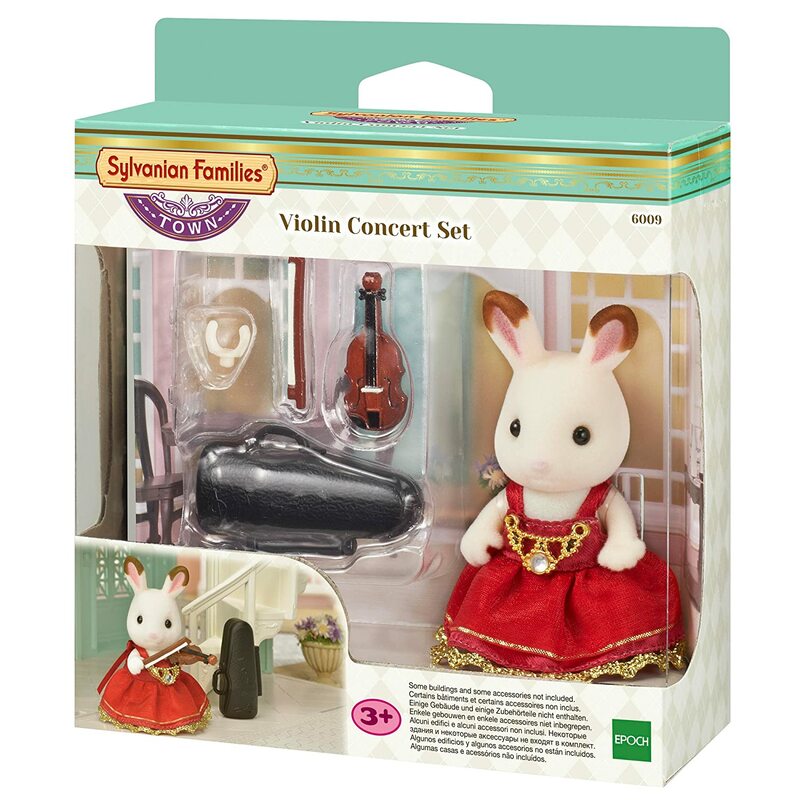 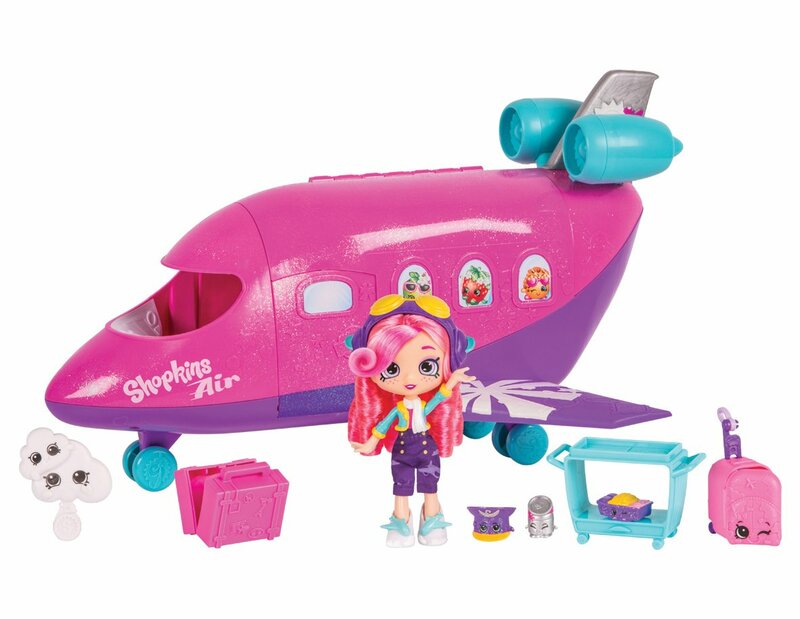 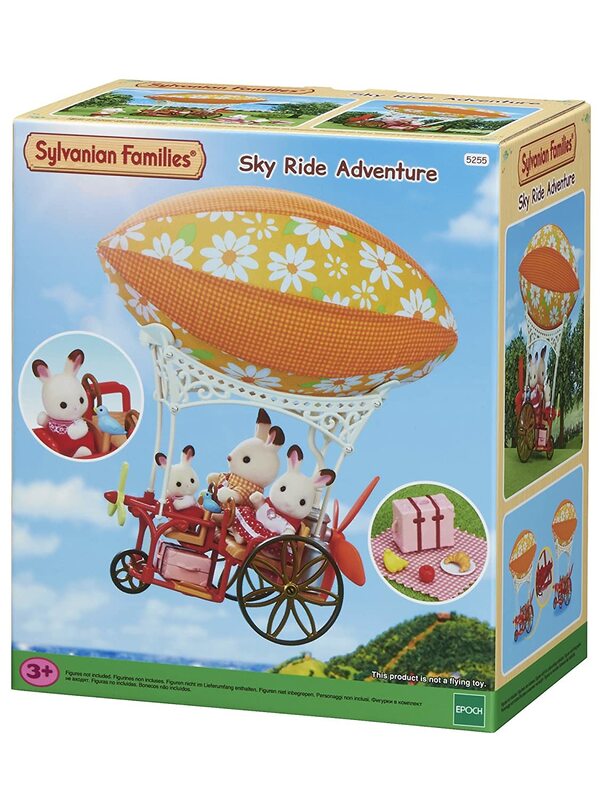 The set comes with a violin and bow so Freya can perform lovely music all night long. 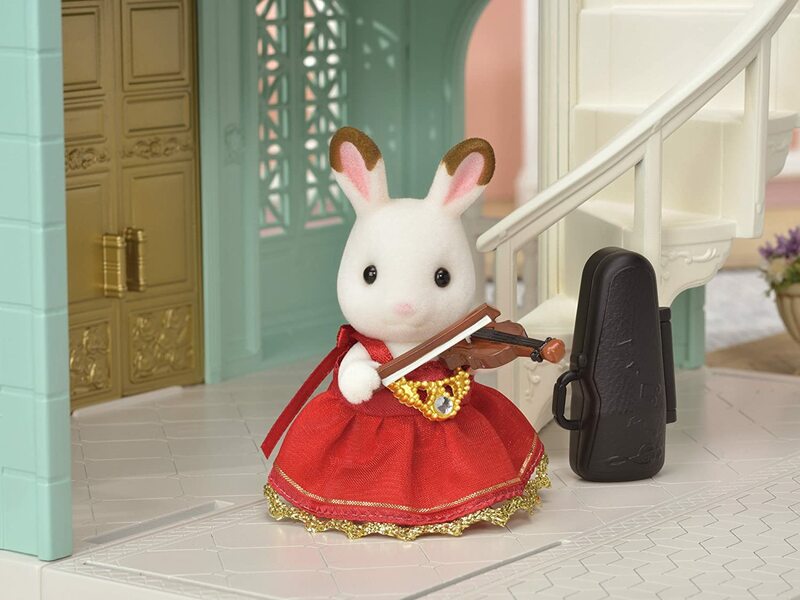 After the show’s over, she can take care of her instrument in the violin case, ready and waiting for the next performance.